The air is dirty enough already. 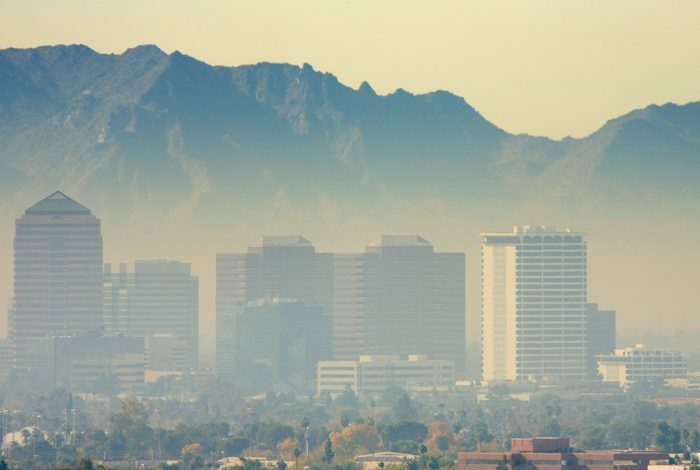 “Right now, in the US, under the current standards, there are 23 million Americans that live in areas that have air quality worse than the current standard,” Gretchen Goldman, the research director at the Center for Science and Democracy at the Union of Concerned Scientists, told WhoWhatWhy. 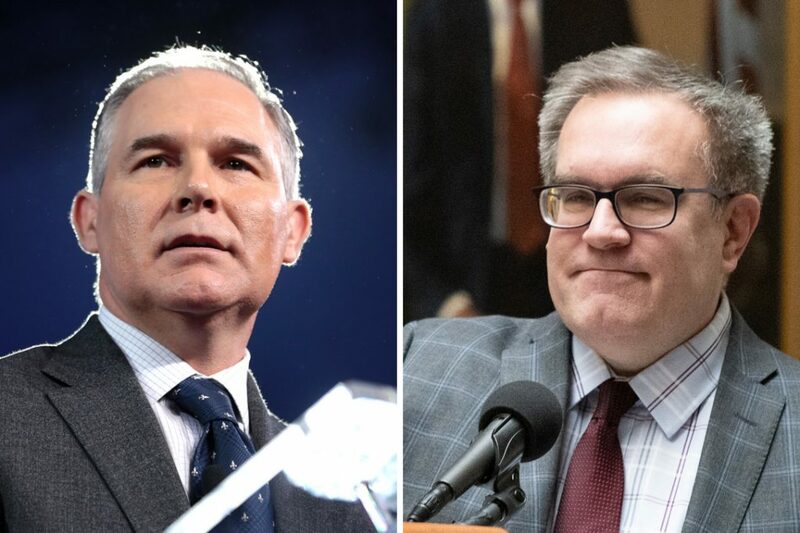 Republicans in Congress had long been trying to pass similar legislation co-sponsored by Representative Lamar Smith (R-TX), then-chair of the House Science Committee and noted climate change denier. The move has been harshly criticized by many in the scientific community. Related front page panorama photo credit: Adapted by WhoWhatWhy from Doug Letterman / Flickr (CC BY 2.0).